Meet the people who help you thrive. Megan was born and raised in Twin Falls, Idaho and graduated from Twin Falls High School in 1993. She went on to get her Bachelor of Arts degree from The University of Nebraska-Lincoln in 1999 with a degree in Marketing and Communication with a minor in English. She worked for First Federal Bank in the Marketing Department for 15 years before she took the position of Member Services Coordinator at The Twin Falls Chamber of Commerce. 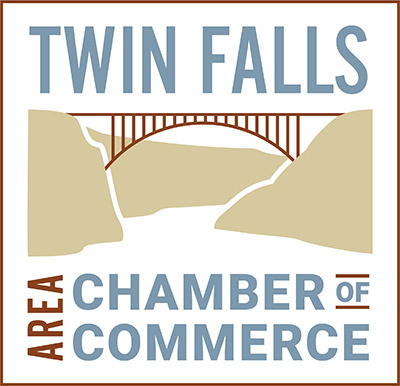 She has had various roles at the Chamber since she returned to Twin Falls in 2000 including Magic Valley Leadership graduate in 2001 and 2016, and MV Leadership Co-Chair in 2002. She was also a Co-Chair for MV Student Leadership for 3 years as well as an Ambassador for the Chamber. Megan enjoys traveling, golfing, and spending time with her husband Brent and her children Avery and Mason.